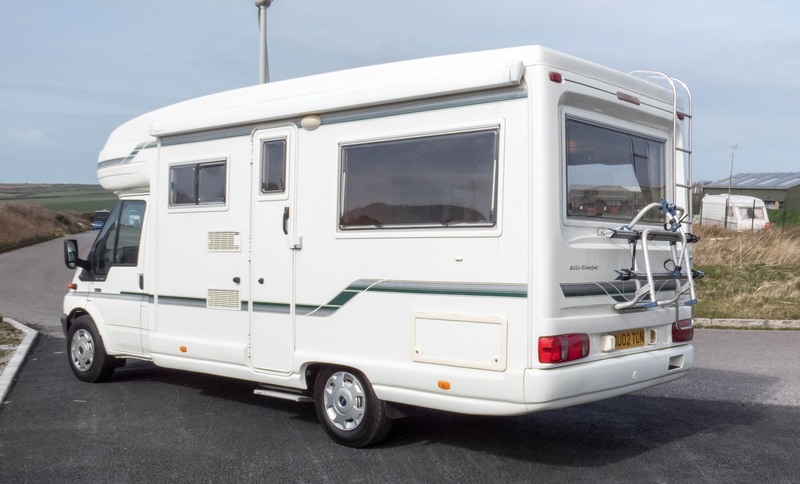 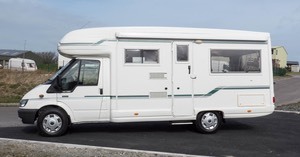 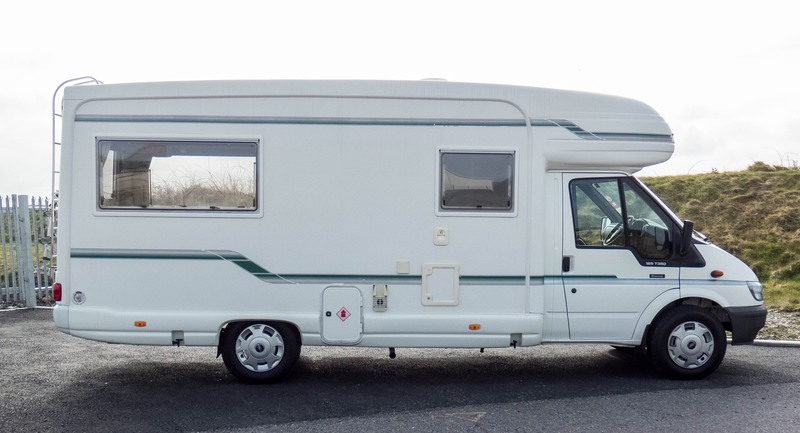 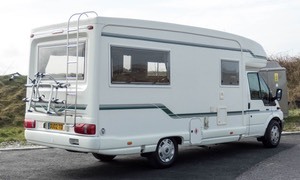 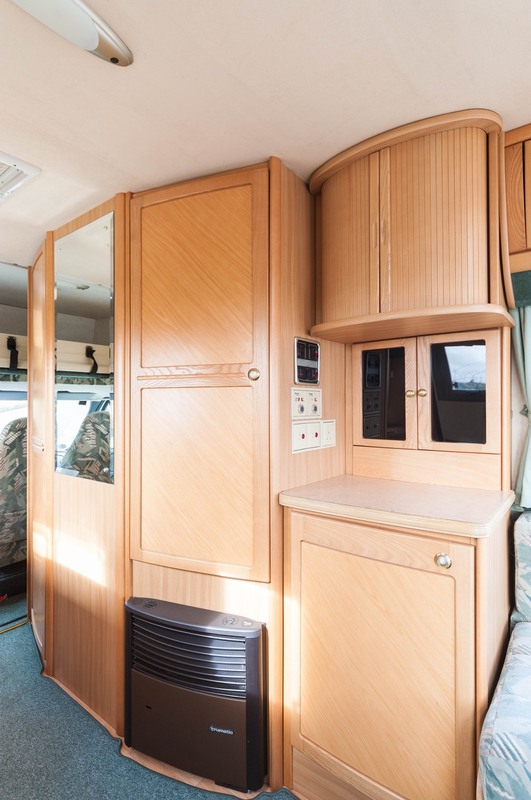 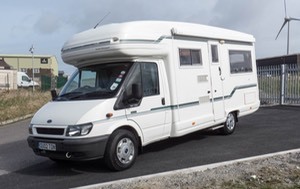 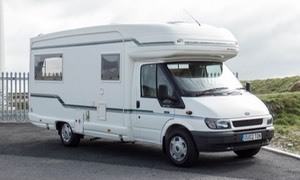 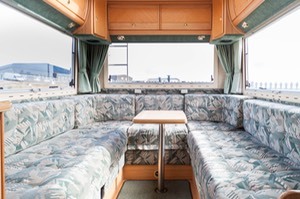 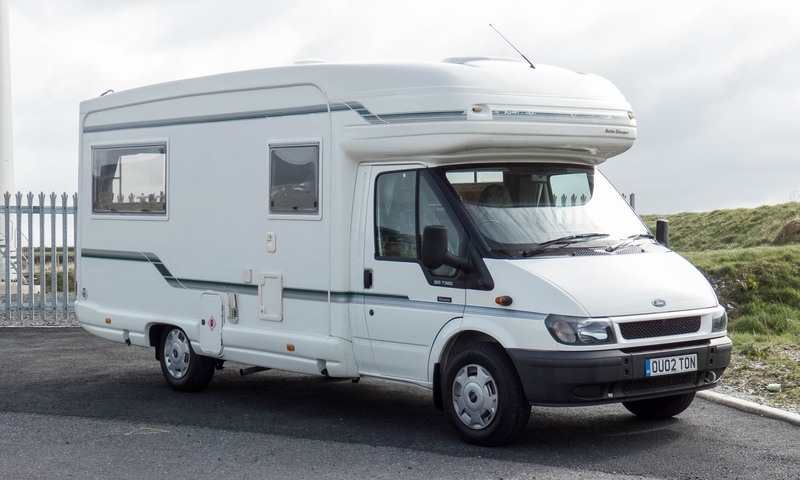 Loaded with extras such as: Awning, Stereo, Electric Step etc. 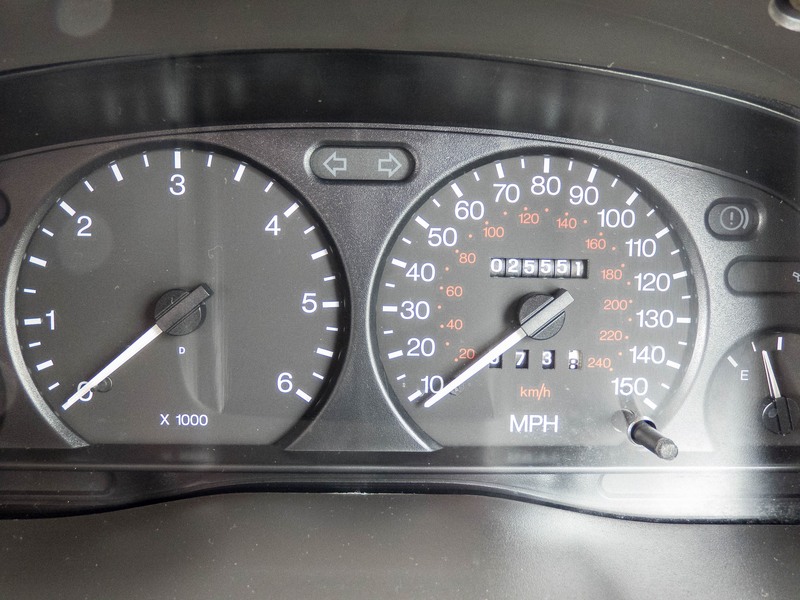 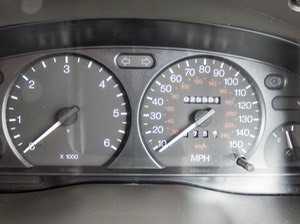 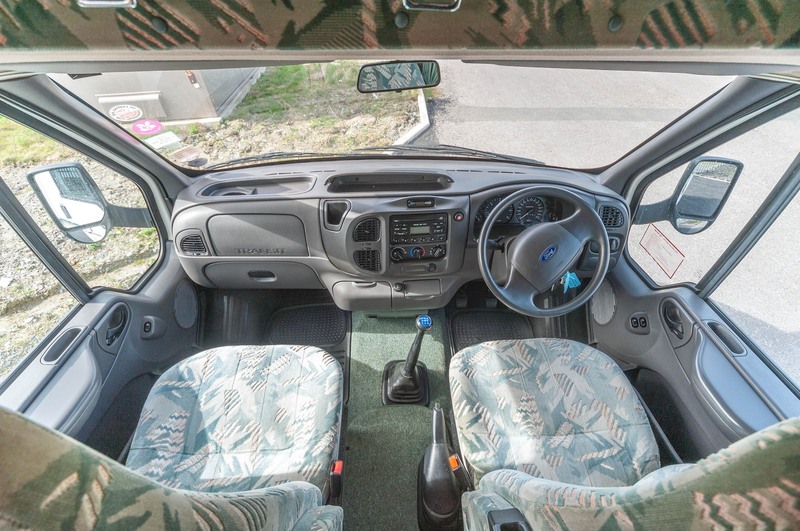 Cab: Cracking trusted Ford Transit 2.4 TD, as you can get it fixed anywhere, with spares readily available throughout Europe ( New and Used ) The driving force and first choice of many a transport/ corporate company. 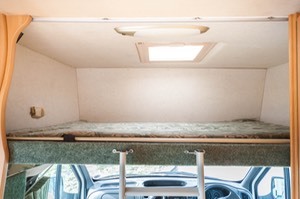 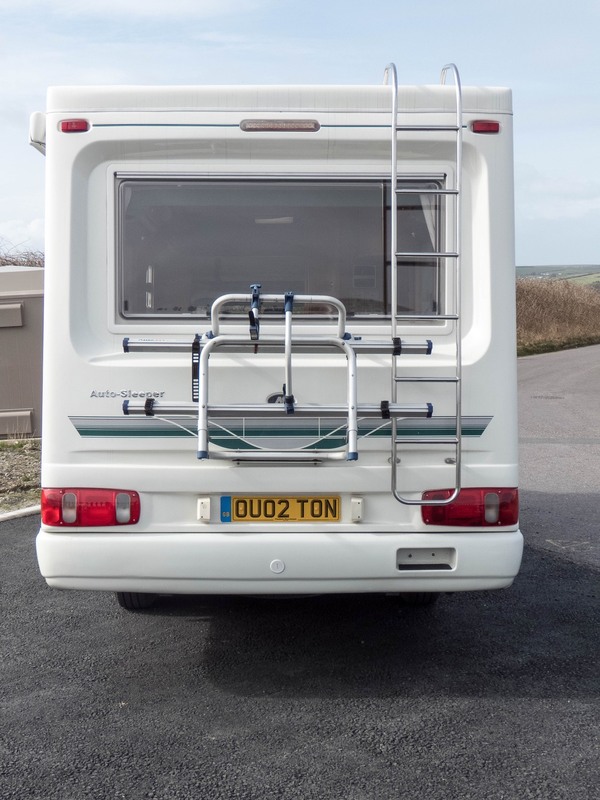 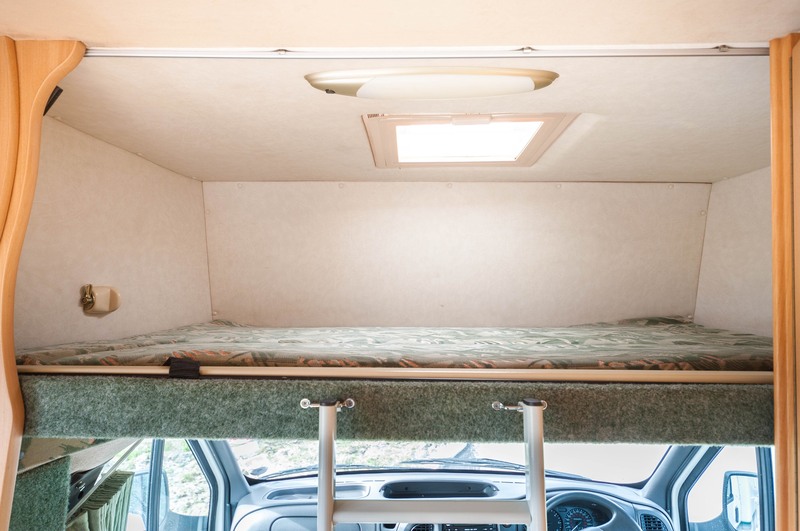 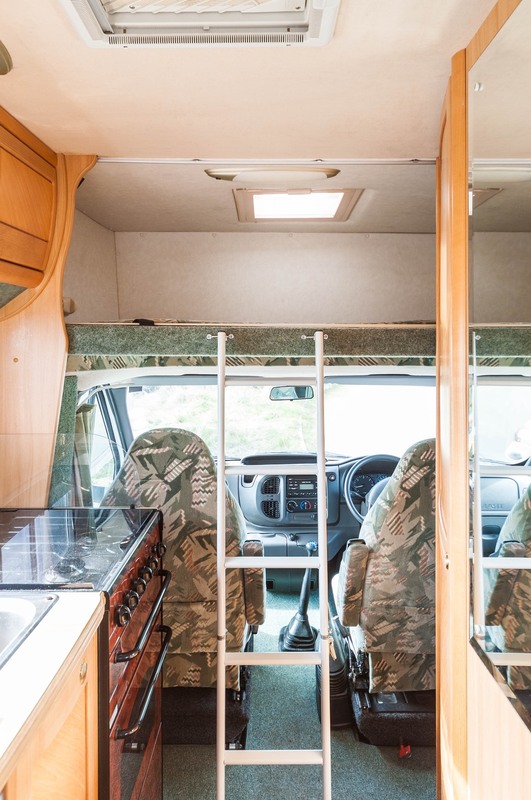 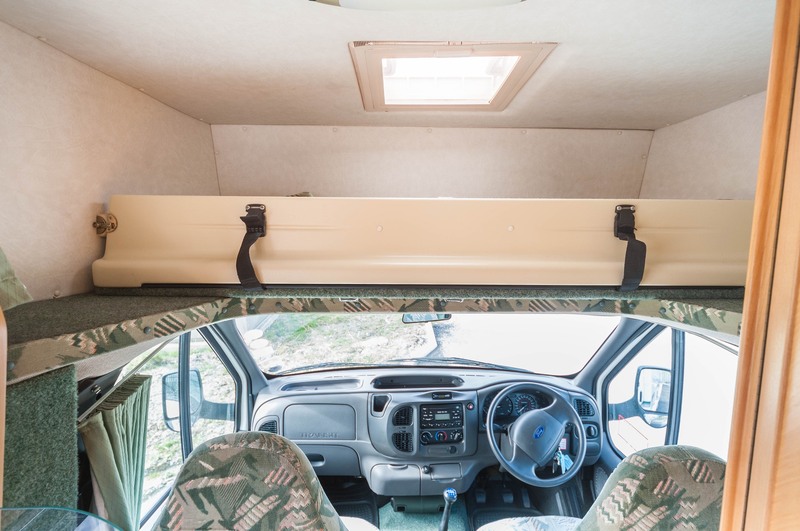 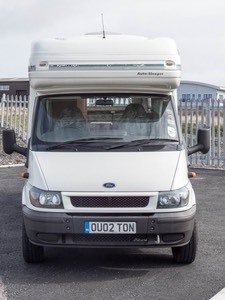 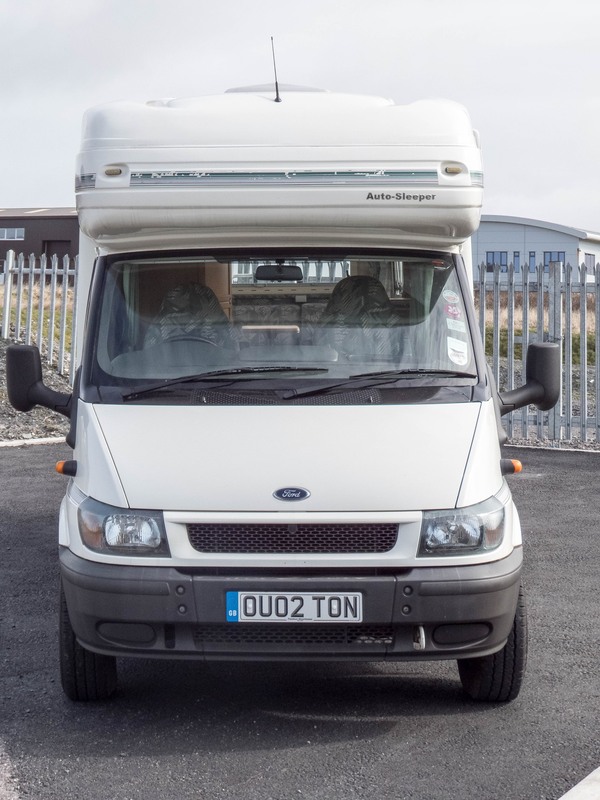 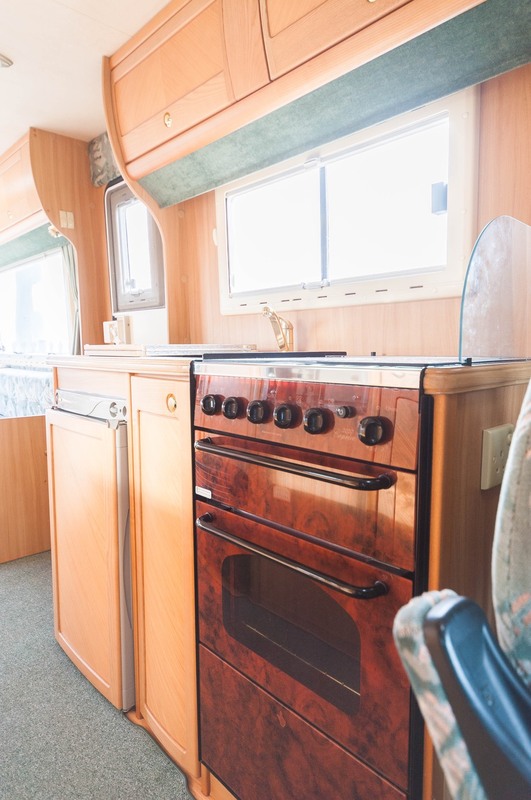 Loaded with extras such as Electric Windows, Electric Mirrors, PAS, Central Locking, Stereo, Awning, Bike Rack, Electric Step, Rear Ladder and Roof Rails. Large and small free standing tables, cocktail cabinet and TV station. 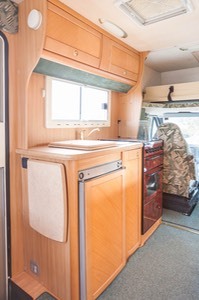 Forward kitchen and Washroom, Double over cab. 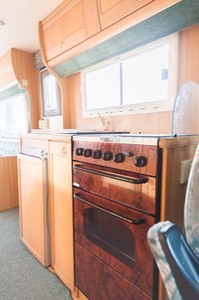 Oven, Hob and grill. 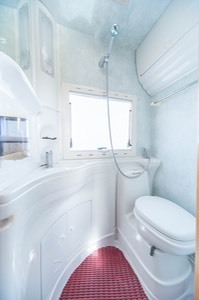 Sink with drawer. 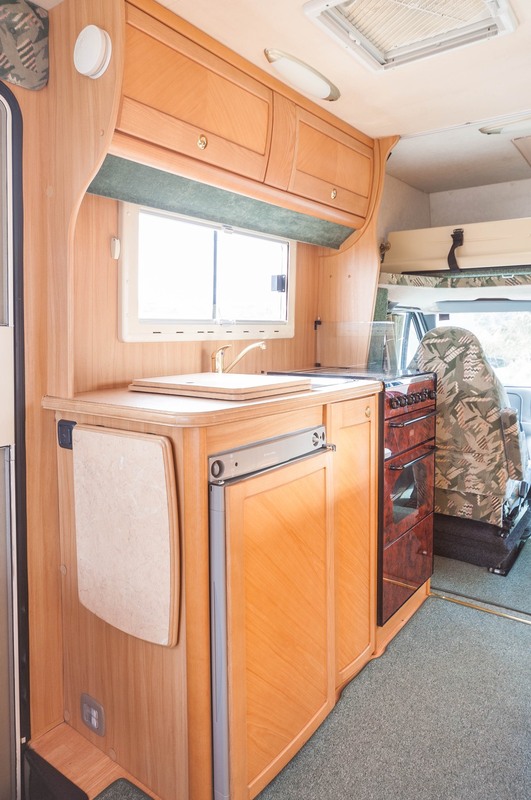 Ample low and high storage with additional flip up worktop. 3 way Fridge.